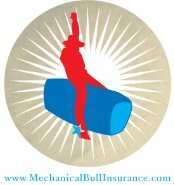 Below you will find all of the necessary forms to obtain a quotation for new insurance coverage on your mechanical bull. Once we receive your applciation, a client relationship manager will contact you within twenty-four (24) hours. 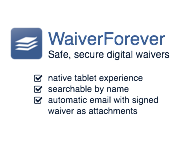 We will need a copy of your Rider Waiver Form, Accident Reports or No Loss Letter, Proof Of Any Safety/Loss Control, Operator Experience in order to provide you with the BEST pricing available. Call (877) 420-0042 with any questions.